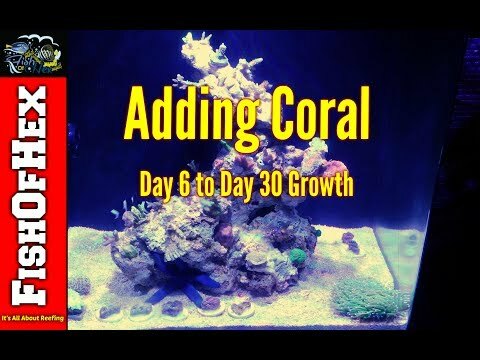 On average you perform a 46.7% water change every 36 days. 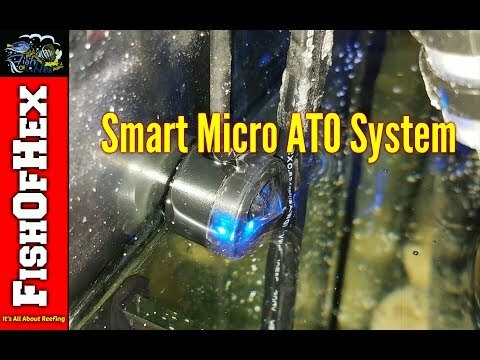 Removed eel, removed sand, took out broken skimmer and purchased more leds lights for chaeto reactor that died. 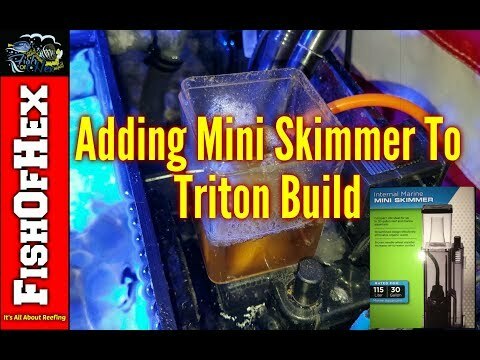 Increase triton dosing from 6ml to 8ml. 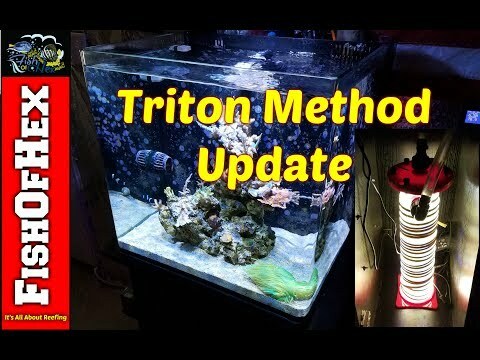 Looks like ill be going over to 2 part soon as i am running out of triton method and its not back in stock after two months. Alk starting to drop increased triton dosing from 4ml per day to 6ml.